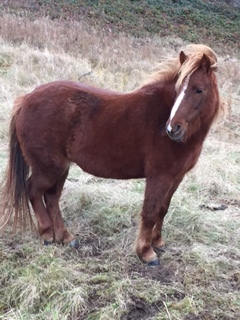 May is a 2013 Chestnut filly pony. 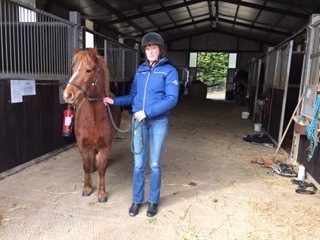 She came into the IHWT as a rescued foal in 2013. She is well handled and has a lovely temperament. She is a young pony and would need an experienced home.